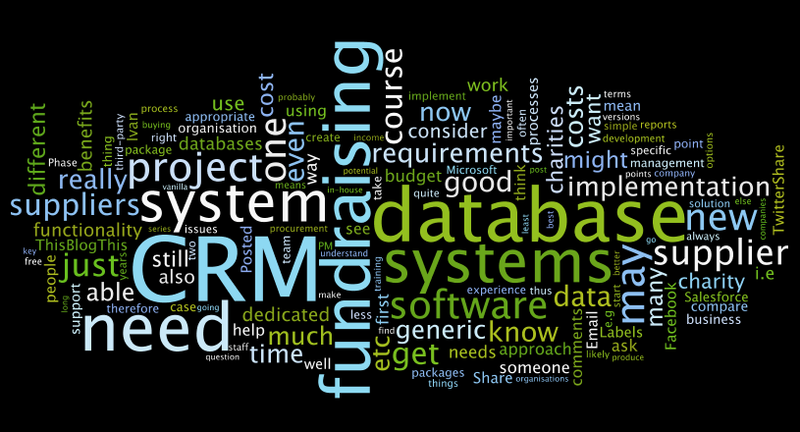 Just for fun, I plugged all my blog posts I've written so far this year into Wordle, and the above word cloud is what came out. It's mostly what I would expect although I'm a bit disappointed that words such as 'support', 'costs' and 'processes' are so small - and maybe 'data' and 'people' should be larger. But I'm glad that (apart from my more obvious keywords) that 'suppliers', 'requirements' and 'need' stand out.